With the demand for nurses as high as it has been, and will seemingly continue to be, and talk of nurse burnout dominating the headlines, if you’re feeling dissatisfied with your career, or maybe just a little adventurous, now might be a good time to shake up your routine. One way to do so, if you are an RN, is to explore non-traditional career paths, namely nursing roles outside of the hospital. Take a look at some of your options in this infographic, provided by Duquesne University. 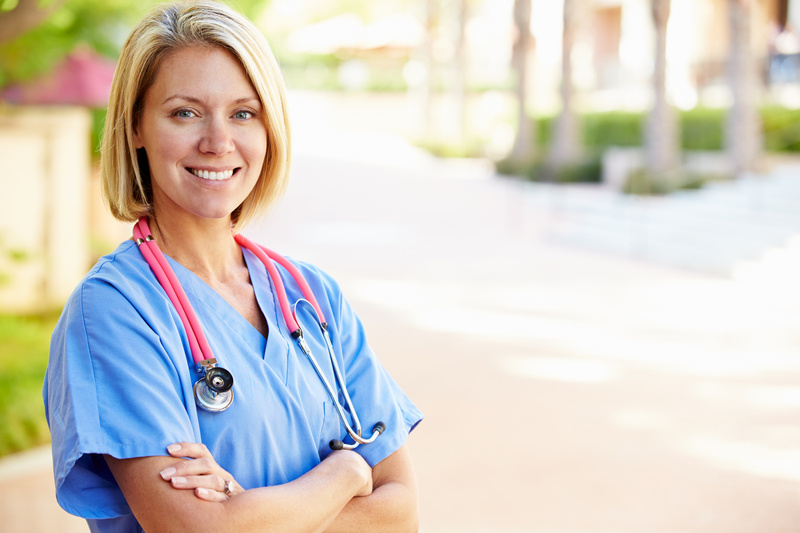 RNs can move up, up, up with State and Federal Government jobs. Examples: Surveyors for Federal and State Licensure, Child care services, healthcare complaints. Great benefits including retirement benefits, which a lot of hospitals do not offer all staff nurses.